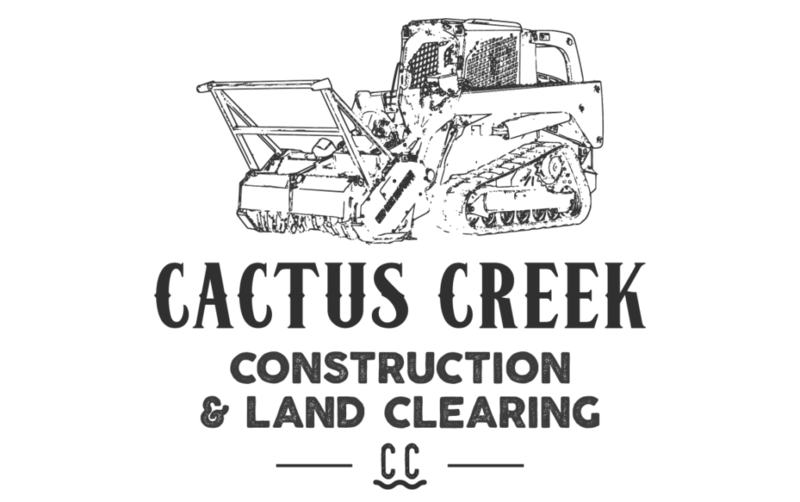 Cactus Creek Construction & Land Clearing serves the heart of the Texas Hill Country and has the capacity to travel to take on projects. We look forward to getting to know you and develop ourselves as a trusted partner in accomplishing your goals. Please feel free to reach out even if it is just to get to know a little bit more about who we are and what we do.